WASHINGTON (Reuters) - The Federal Reserve and the Federal Deposit Insurance Corporation gave three non-bank firms more time to submit plans that lay out how they can be wound down through bankruptcy in a crisis, the regulators said on Wednesday. 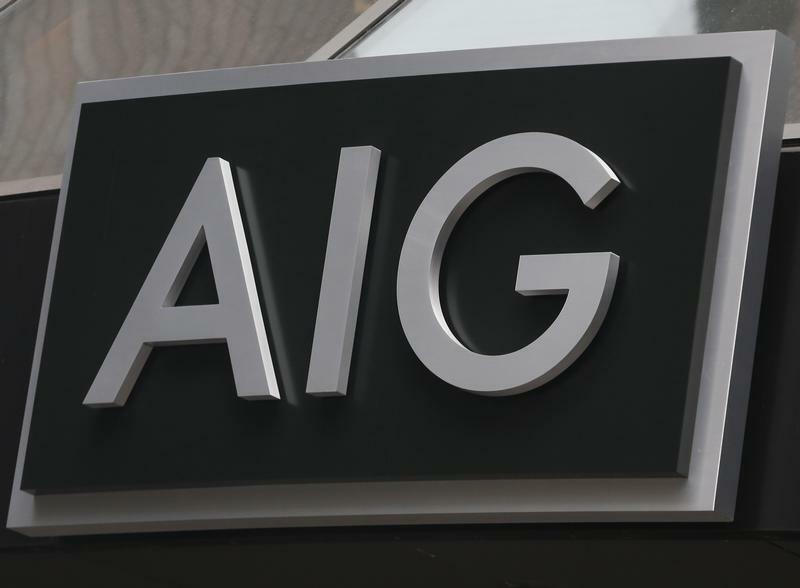 General Electric Capital Corporation (GE.N) and insurers Prudential Financial (PRU.N) and American International Group (AIG.N) were given until Dec. 31 of 2015 to submit the so-called living wills, instead of July 1, the regulators said. The extension was consistent with that provided to other firms in previous years, the regulators said. The living wills are a crucial part of the 2010 Dodd-Frank Act to reform Wall Street aimed at avoiding another costly taxpayer bail-out of systemically important firms.